Cute 1.5 story in Cabbage Hill. Home has a lot of potential. 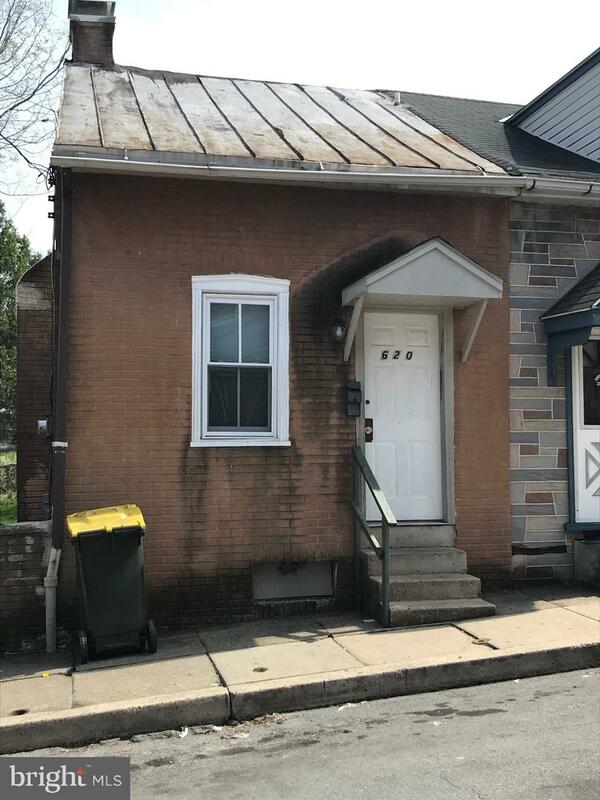 Buyer will be responsible for any outstanding City Code Violations. (available upon request).